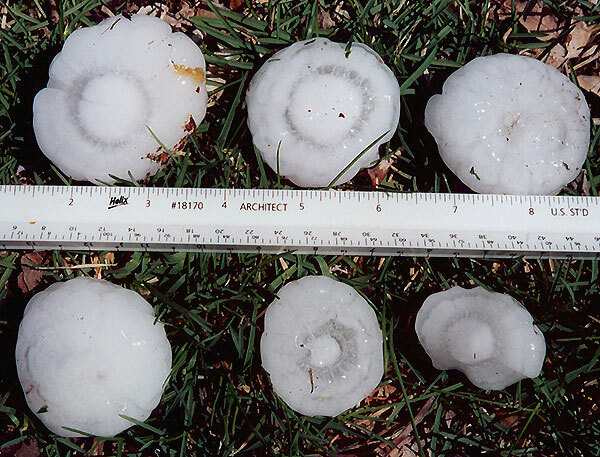 How Should You Measure Hail? Thunderstorms are approaching and you hear that unmistakable sound of hail hitting the roof and windows. Some rolls onto your covered back porch and you run out to get it and snap a picture. How big is the hail and what is the best way to measure it? 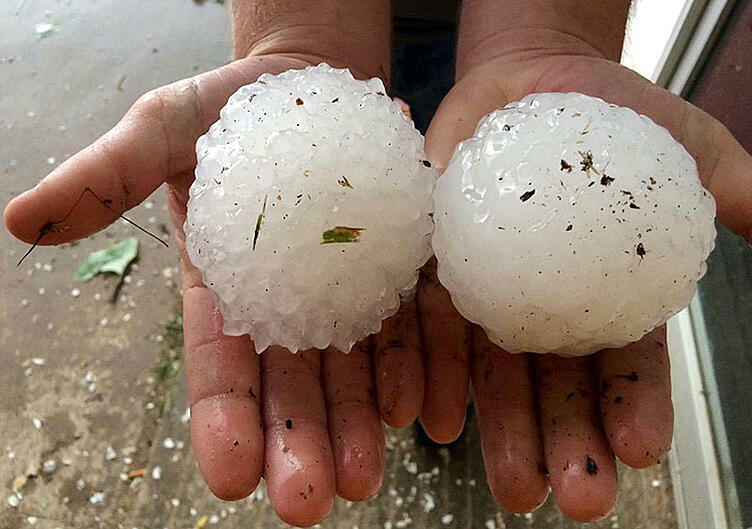 There have been many large and damaging hailstorms over the past few months. 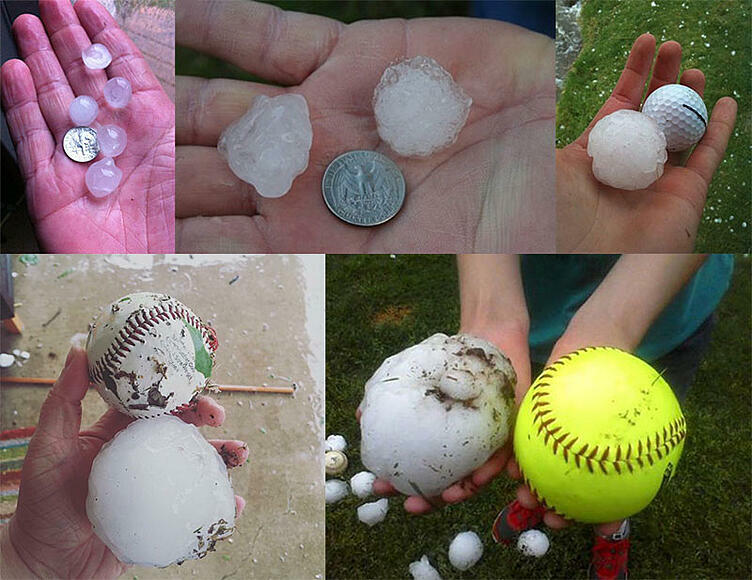 Each time this happens, people share images on social media to show what fell in their yard. They come up with their own terms as to what size the hail is, such as marbles, limes and other items. How big is a marble? Are we talking small ones or shooter ones? Is that a key lime size or bigger lime? A picture of a hand holding hail also doesn't help. Is that a child's hand or a large man's hand? It makes a difference. 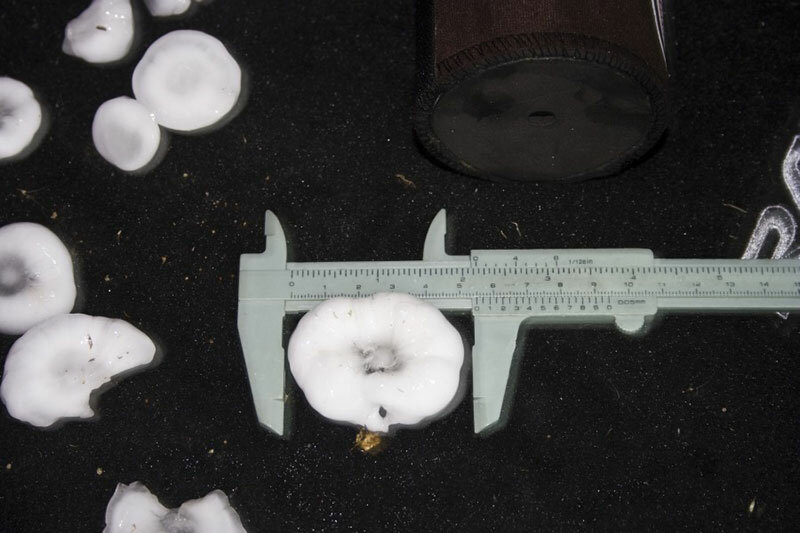 One of the best ways to measure hail is to use a caliper. Do you own a caliper? I don't. Do you know what a caliper even is? Another good way to measure hail is with a ruler. Most people have a ruler someplace nearby. This is a good time to dig it out or to go buy one for under a dollar, if you are really interested in taking hail pictures to share. 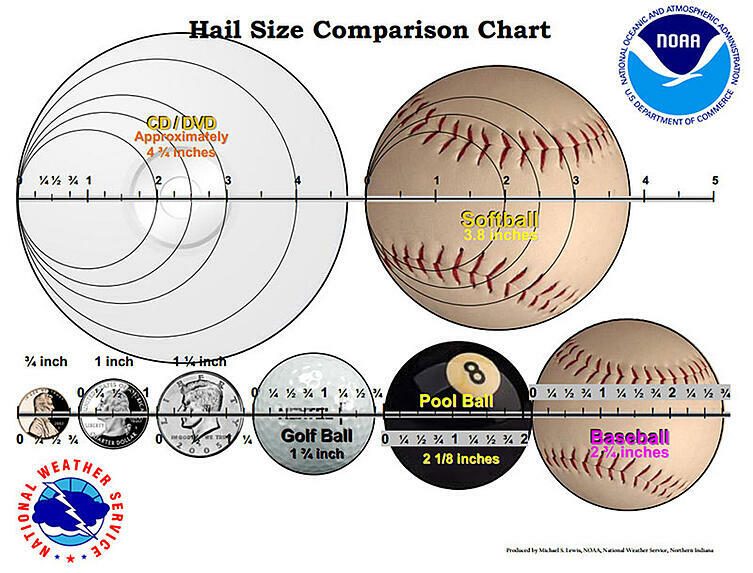 The NOAA National Weather Service actually has a chart of official hail sizes, although I think "tea cup" and "hen egg" are a little odd if you look them up. The chart below shows other items that are easier to find around home. If the hail is the size of a quarter or larger, the thunderstorm is considered severe. So, the next time you want to take a picture of the hail falling at your house, grab an item to photograph with it! Use the suggested coins or sports balls (hopefully you aren't digging through your sports equipment for a softball) and share away. It will be much more helpful to those who need the images to verify hail data.